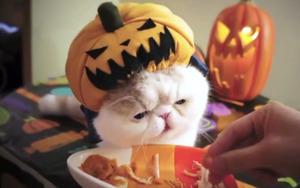 Cats are taking the Internet by storm—again. Previously, we heard that Grumpy cat will star in her own feature film and that cats have finally joined the online dating scene. Now we can tell you that the Internet famous, “perma-kiiten” Lil Bub will be featured in her own Web “talk show" on Revision 3. According to Ryan Vance of Revision3, the insanely popular two-year-old dwarf cat that will be able to “showcase her many skills, mostly her people skills.” Who knows what cats will do next? 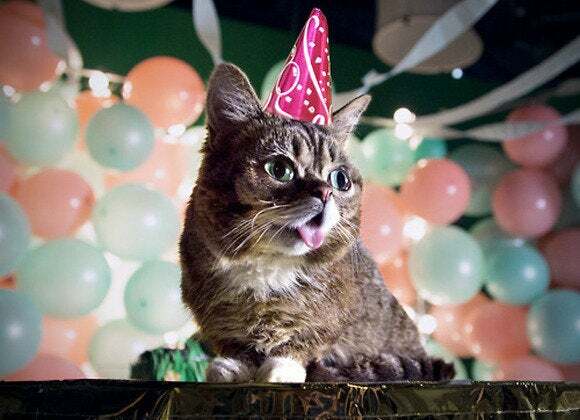 This story, "Lil Bub gets her own 'talk show,' promises to meow it up soon" was originally published by TechHive.